The Dodgers got some fantastic pitching performances from Clayton Kershaw and Hyun-Jin Ryu, but to give you an idea of how things went offensively, Kershaw is the team leader in home runs, and tied for the lead in RBIs. It was a rough start offensively for all the Dodgers. Their struggles as a team were highlighted by the struggles of the infield. Luis Cruz is hitless to start the season. Adrian Gonzalez is only 1-for-9, with his only hit a line-drive single. A.J. Ellis is only 2-for-10, however, both hits were doubles, and one drove in a run. Justin Sellers went hitless in two games at shortstop and committed two costly errors in Tuesday’s 3-0 loss. Juan Uribe fared no better going 0-for-3 while starting at third base Wednesday night. The only Dodgers infielder who had success was Mark Ellis who went 3-for-9 with a double and a pair of runs scored in the series. Other than the errors by Sellers on Tuesday night, the Dodgers’ infield played flawless defense. The Dodgers’ outfield had mixed results against the Giants. Matt Kemp is hitless to start the season. However, Carl Crawford was the Dodgers best position player of the series going 5-for-9 with a double and a pair of runs scored in the series. Crawford is showing good range so far in left field, and is also displaying the speed on the base paths that made him one of the most dangerous players in the major leagues when he was with Tampa Bay. Other than an 11-pitch at-bat against Matt Cain on Opening Day, Kemp was a total non factor, going hitless in the series. Andre Ethier went 3-for-12 with a pair of doubles and an RBI, but he also struck out a team-high five times in the series. Clayton Kershaw set the tone for the Dodgers. He pitched a complete game shutout on opening day, as well as hitting his first career home run, a go-ahead solo shot in the bottom of the eighth inning on Monday. His performance will go down in Dodgers’ lore, becoming the first pitcher to throw a shutout and hit a home run on opening day since Cleveland’s Bob Lemon way back in 1953. Don Drysdale was the last Dodger to accomplish this feat back in 1965. Kershaw was incredible. Hyun-Jin Ryu took the loss Tuesday night. He pitched 6-1/3 innings, giving up three runs, only one earned. Ryu struck out five, and found ways to get himself out of jams. However, he was thoroughly outpitched by Madison Bumgarner, who allowed only two Dodgers hits over eight innings en route to a 3-0 defeat of the Dodgers. Josh Beckett was solid through his first two innings Wednesday night, but was derailed by home runs, allowing them to Pablo Sandoval and Hunter Pence. He tossed six innings, struck out four, and walked one, while giving up five runs, of which just three were earned. However, Beckett will be seeing Pandas in his dreams for the next few nights. The Dodgers bullpen was highly effective against the Giants. The bullpen did not allow a hit to Giants batters in 5-2/3 innings of work. The only runs scored against the Dodgers’ ‘pen were on Sellers’s throwing error Tuesday night. Kenley Jansen, Brandon League, and Paco Rodriguez each had a scoreless inning of work. J.P. Howell pitched two scoreless innings on Wednesday night. With the Dodgers’ starters throwing deep into the game, the bullpen was used minimally to maximum effect. 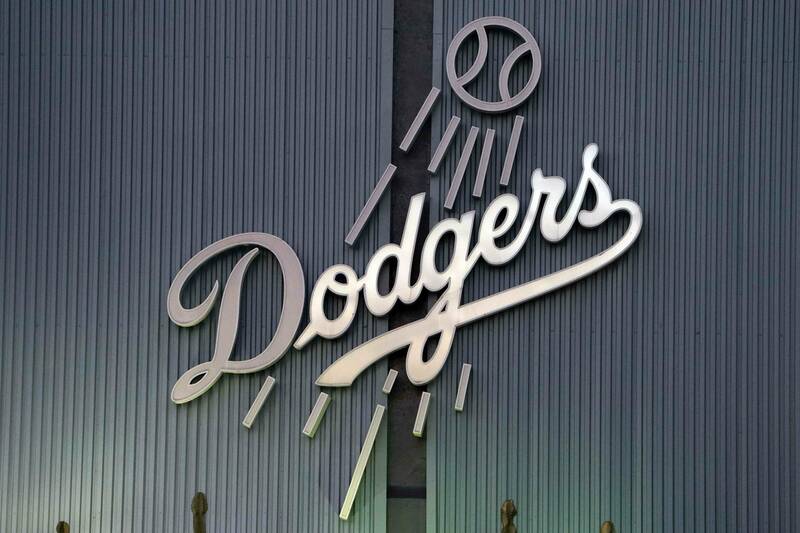 The Dodgers take on the Andrew McCutchen, former Dodger Russell Martin, and the Pittsburgh Pirates Friday, Saturday and Sunday. Zack Greinke will make his Dodgers debut on Friday night. The Blue Crew has a .722 win percentage against the Bucs over the last 10 years, its best against any National League opponent. The Pirates have not made the postseason since 1992.